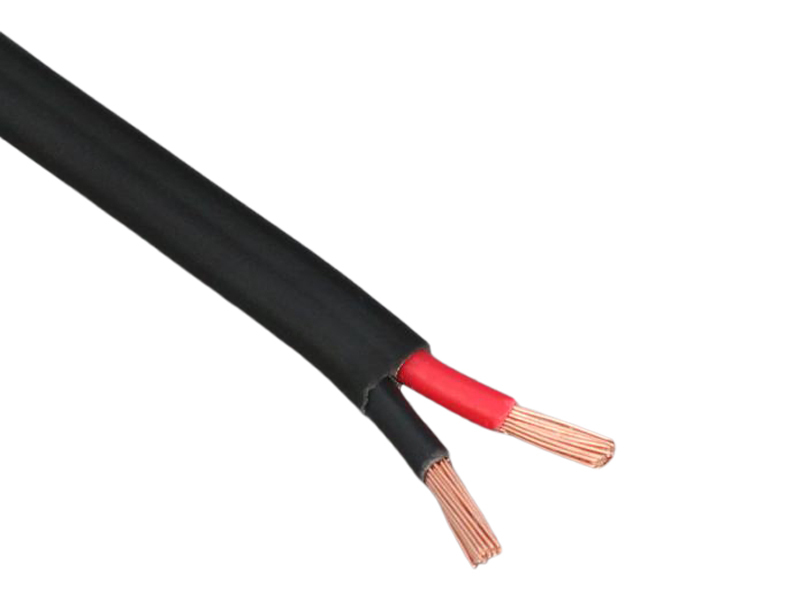 Multi-core, flat cable constructed from 2 cores of thin wall cable with a PVC outer sheath. Suitable for low voltage auto and marine applications. Can't fault 12 volt planet it was the cable I required for a project on my narrowboat, the price was good and fast delivery. good quality 2 core DC cable. Just the job. I liked the way you can calculate the correct gauge of cable required for the project. The cable looks good quality of good construction. I can recommend this company. Really nice quality cable, flexible and durable. great service as ever from 12volt planet! This was connected up successfully and is excellent at providing connectivity from the solar panel to the charge unit. A big thank you! just the job, thank you for your service. I have dealt with 12 volt planet before, I have found your staff to be very helpful.